The structure of a jam is usually that everyone gathers on Friday late afternoon, watches a short video keynote with advice from leading game developers, and then a secret theme is announced. All sites worldwide are then challenged to make games based on that same theme, with games to be completed by Sunday afternoon. In January 2018, we had 803 locations in 108 countries create 8,606 games in one weekend! 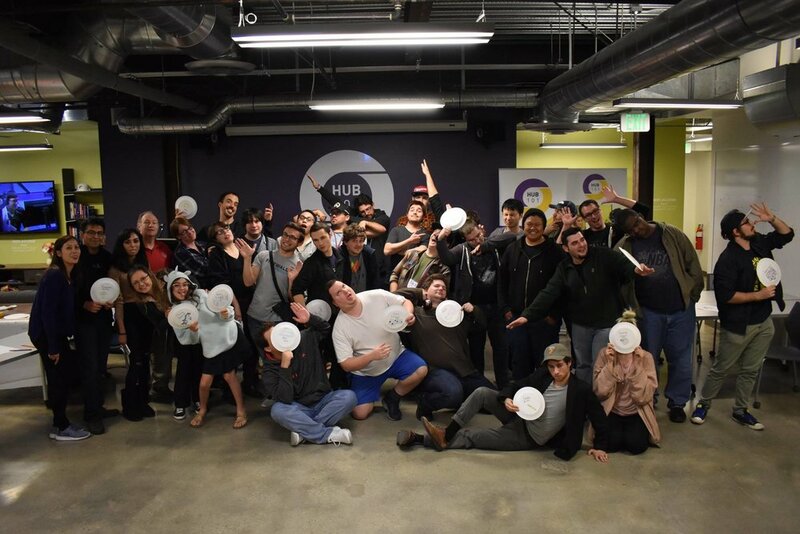 GGJ 2019 is January 25-27 at Hub101!